Children's entertainer Market Drayton. Dozy Dave has performed at 100's of events around the Market Drayton area. We provide an advanced, fast-paced show for children. Our shows include a mix of Magic Tricks, Action Disco, Games & Balloons for prizes. Our shows will make sure children of all ages entertained for the duration of the performance. take a look a little lower down this page to see our party videos. If you are searching for Children's Entertainers In Market Drayton? Then you have come to the right place. 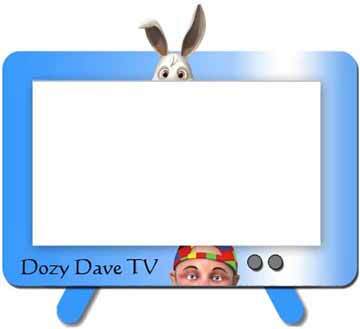 Dozy Dave is one of the top Children's Entertainer Market, with the majority of his shows coming from customer recommendations. His fast-paced parties include a mix of Magic Shows, Action Dances, Games and balloon sculptures and are the perfect choice for your little one's birthday party. A christening or wedding. Choose from the 1hr - 1.5hr or full 2hr package. Every package has loads of interaction, gifts and fun for children of all ages. Dozy Dave has been performing for years as a professional children's entertainer and can offer a mix of unique packages to suit your requirements any time of the day. Dozy Dave performs in all areas of Market Drayton plus Stoke on Trent, Newcastle under Lyme and Stafford. Dozy Dave has many different party packages to accommodate all budgets and ages of children. Please don’t pause to contact Dozy Dave Children's Entertainer Market if you are looking for something particular? As Dozy Dave and his colleagues will do their utmost to make sure your event is the best in Market Drayton.